Once you’ve created a dedicated waiver station workstation you can then modify its settings. Note that you will need to modify these settings for each workstation. 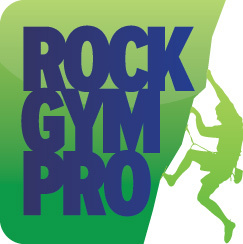 In the Rock Gym Pro Folder on your PC open the Waiver Station app. Click the System button to open the Status and Settings window. Click the Station Settings tab. You can now choose your signing method for this workstation, printing options and modify the confirmation text.